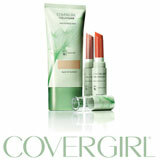 My newest product trial is the Cover Girl Nature Luxe makeup. I'm liking these BssAgent trials. I have worn the foundation for several days now and I really like it. I will be switching to the Nature Luxe as soon as my other bottle of foundation runs out. I really think I use less of the product because it goes on so smoothely. I also received a sample of the Lip Balm. I was a little worried when I first saw it because it is BRIGHT RED... but when you put it on, it is very light and silky in weight and color. It doesn't feel waxy like most lip products. I would recomend it to anyone. I have some coupons for $2 off. If you are interested in trying it out, let me know and I will send you a coupon. 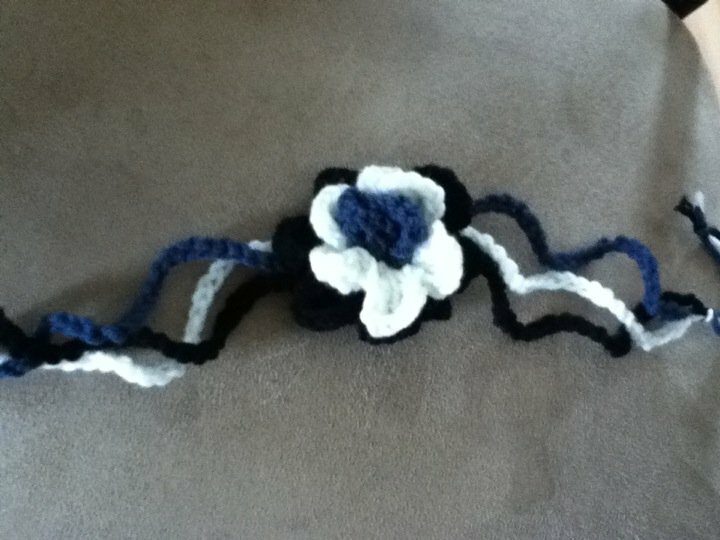 I have a ton of headbands left over from the craft fair. If you would like to purchase any, please leave a comment and a way to contact you. I will sell them for $3 each and if they need to be mailed, it wil cost $2 for up to 6 headbands. 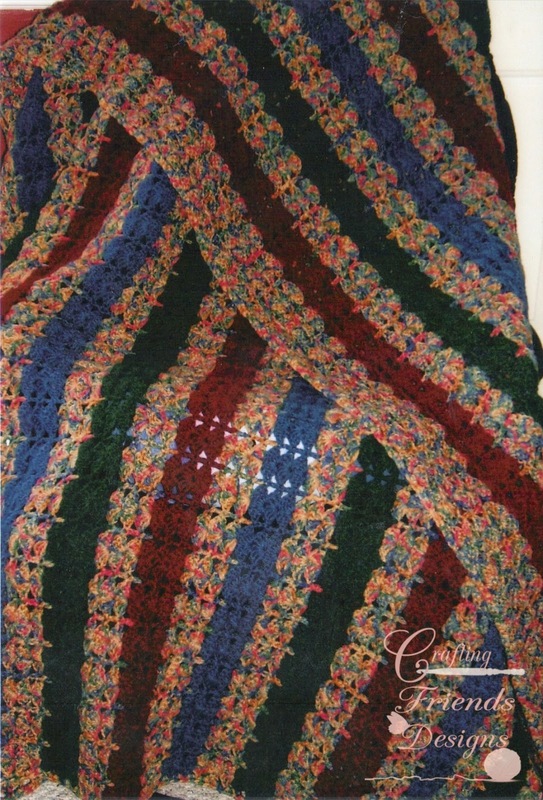 This is my latest afghan I am making. I wanted to finish it for the craft fair, but I'm not going to make it. 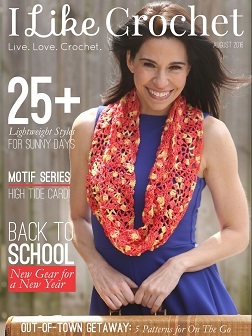 The verigated yarn I have had for quite a few years and is discontinued. I decided I needed to use it instead of store it. I liked the color pattern at first, but now I'm not sure. I gues I will wait until it is finished before I make up my mind. This may be a future giveaway prize??? I have just joined a group and am a BzzAgent. I recieve samples of products to try and then share my opinion. The first sample I received last week was Childrens Claritin. Last year we discovered that Brook is alergic to horses and she loves animals, so I thought this would be great to have on hand. Good thinking on my part since Brodie's dad just brought the horse back to our house and Brook goes out to check on her everyday. 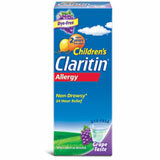 I love the Claritin brand and have 8 coupons for $3 off to share. If you are interested in trying this, leave a comment with your name and I will send a coupon to the first 8 people. 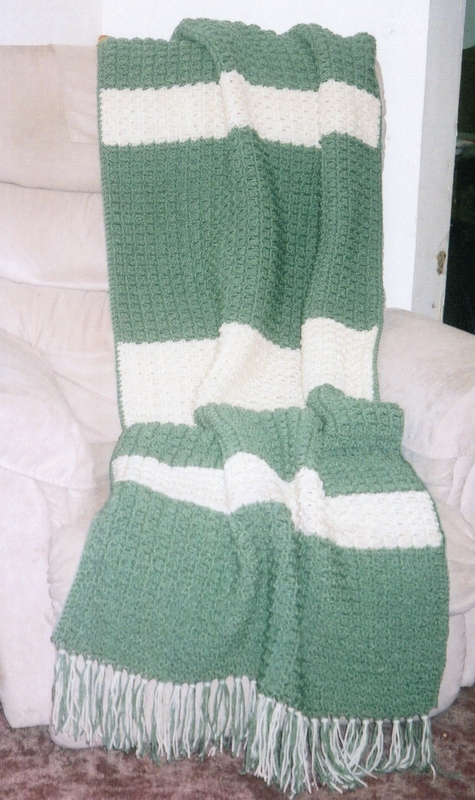 I have added a page of most of the blankets I have made since I was around 10 yrs old. As of today, I have made 94 blankets and hope to reach 100 by the end of this year. There are around 13 that I do not have pictures of, and a few that my little girls have lost while playing with my picture book. I thought this would be a good way to get the pictures on my computer and let everyone see my work. 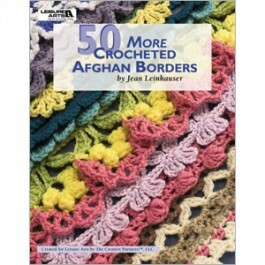 I love to crochet and I love to snuggle up in afghans. I also love to see others use what I have given them.